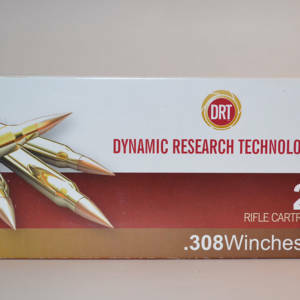 6.5 Creedmoor has burst onto the scene as the #1 long range competition cartridge in the US. 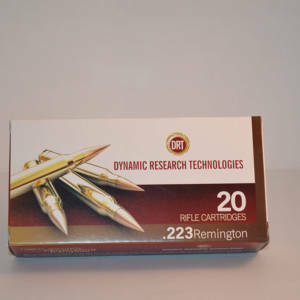 We have now jumped on this caliber and are producing this accurate, low recoil, and effective cartridge. 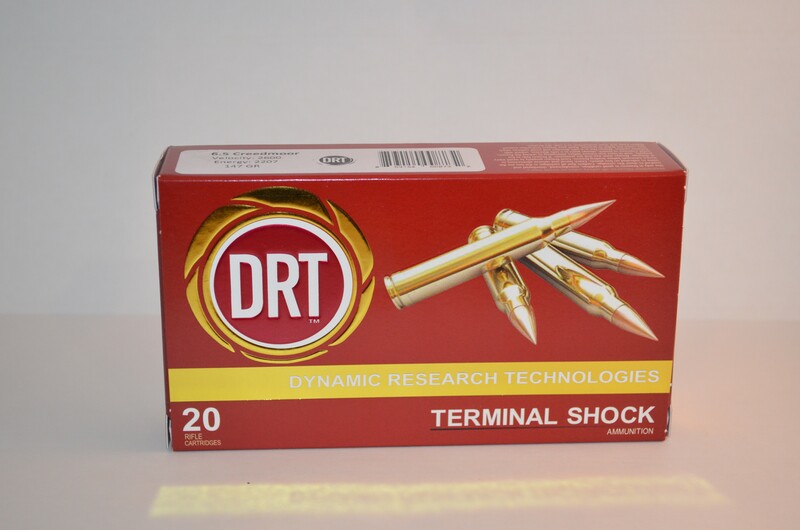 The Terminal Shock bullet is designed for long range work and is very accurate. Now you have a match grade bullet with unbelievable terminal effects. 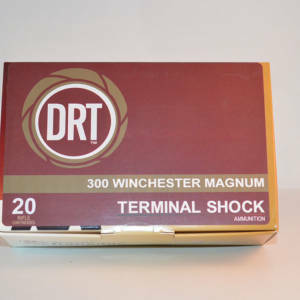 The cartridge case is made by ADG – known for their “high quality cases.